I'm always on the lookout for cool ways to integrate colour into my wardrobe. And the best part? It's on sale! 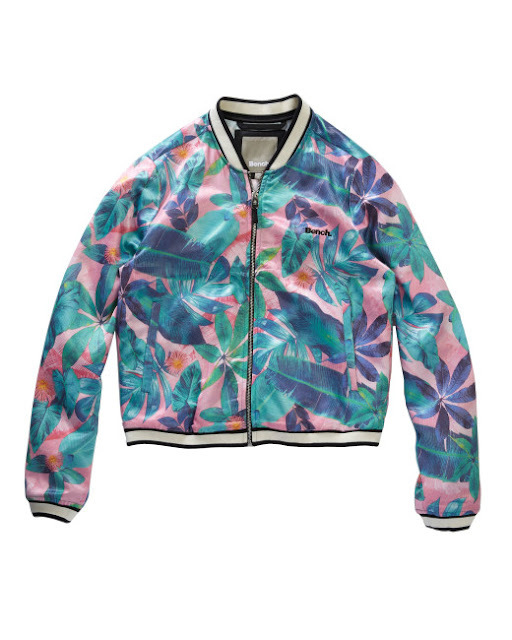 I, much like many other fashion fans and bloggers, am currently obsessed with most bombers. 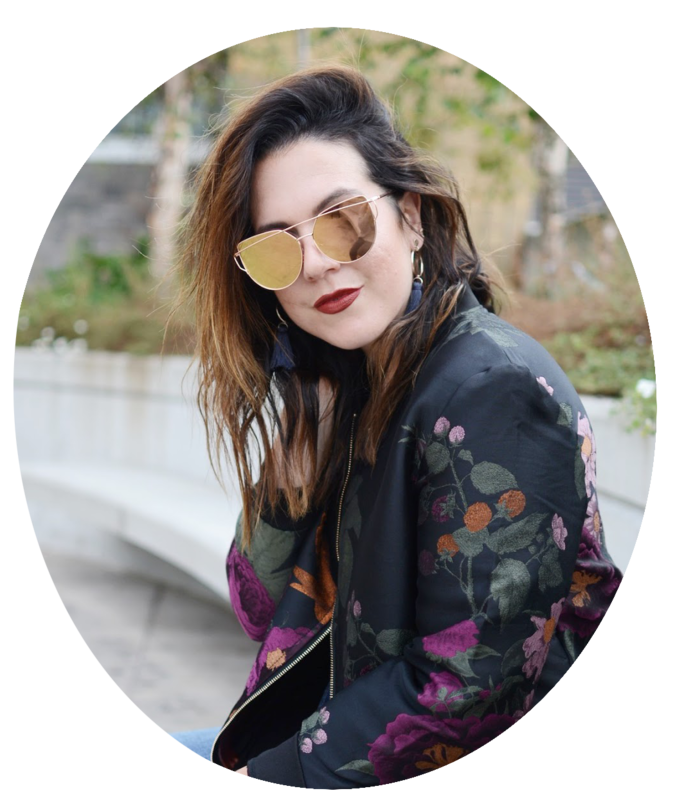 The baseball jacket-meet-bomber styles that are hitting racks feel so effortlessly chic when thrown over a basic tank and denim. Shop a few of my favourites below.